For the convenience of our clients, patients are seen on an appointment basis. Please call our office to schedule your appointment. We do our best to see all patients at their appointed time, but we also realize that sometimes unforeseen illnesses and surgeries can upset the desired appointment schedule. If your pet has an emergency during our normal office hours, we would appreciate a call to let us know that you are coming in so that we can do our best to prepare. 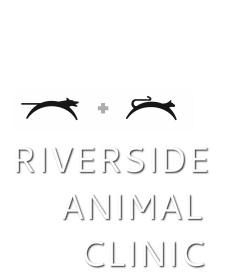 If circumstances prohibit a call, we will still certainly care for your pet when you arrive.